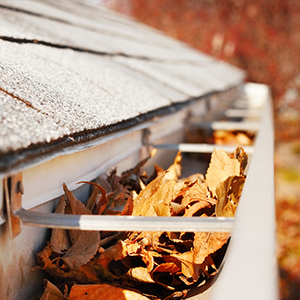 It is important to keep your roofline in good condition due to the exposure in all weathers. We have a range of roofline products that create a pleasing appearance to your home and suit all styles of property. The fascia is mounted where the roofline meets the house. This is a long straight board that runs the length of the building and is attached to the roof trusses. The soffits are tucked away underneath. We have different colours for every project and ensure that draughts are removed and trusses protected. IIn a typical British downpour your guttering can have to deal with litres of water falling onto the roof. 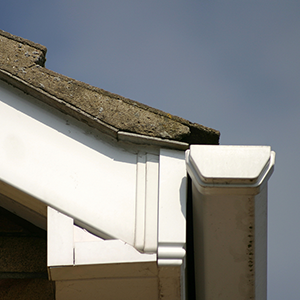 Our guttering is designed to the highest standards and is fitted with care and attention. Having the outside of your home brought up to date with clean, neat materials will enhance the appearance and ensure a fantastic first impression when people visit the house.